Brilliant silvery emerald straw color. 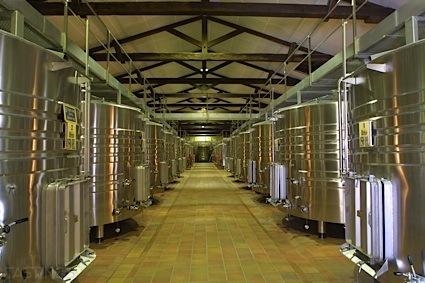 Aromas and flavors of waxy apple, nectarine skin, and sesame candy with a crisp, moderately sweet light-to-medium body and a breezy finish revealing touches of honeyed melon, green apple and pear, raisins, and whole nuts with fine, crunchy, fruit tannins and no oak flavor. A lively and appetizing sweet wine that whets the appetite. Bottom Line: A lively and appetizing sweet wine that whets the appetite. 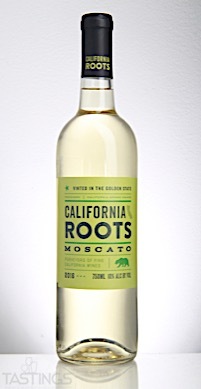 California Roots 2016 Moscato, California rating was calculated by tastings.com to be 89 points out of 100 on 9/12/2017. Please note that MSRP may have changed since the date of our review.